Have damage to your rear windshield? 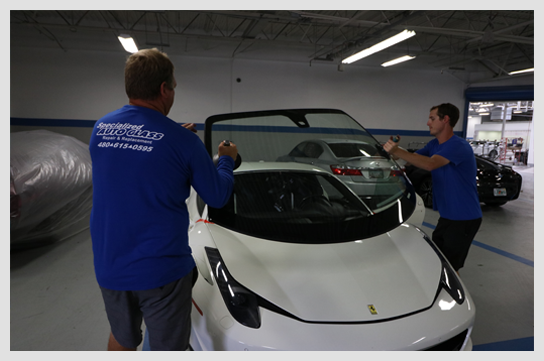 While a repair may not be possible, a rear windshield replacement can be quick and stress-free. 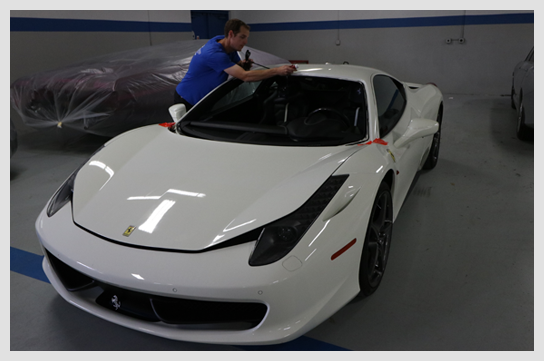 Specialized Auto Glass can get you back on the road in as little as an hour. All of our replacement specialists complete extensive classroom and hands-on training. Need us to come to you? Take advantage of our mobile service, or stop by our shop. Whatever works best for you.